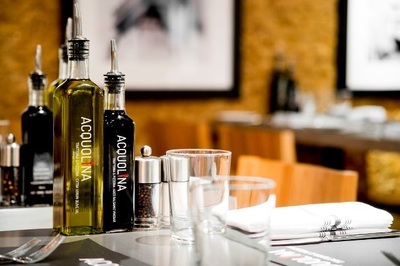 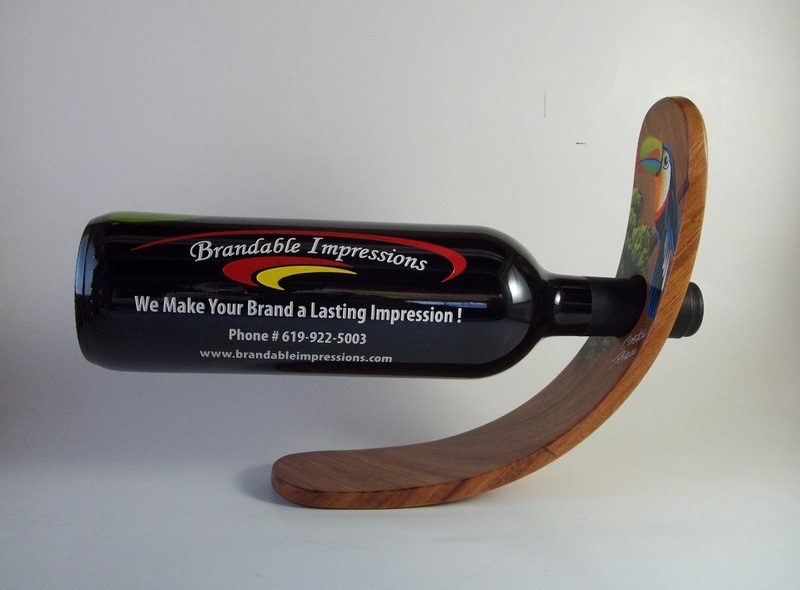 We Make Your Brand a Lasting Impression! 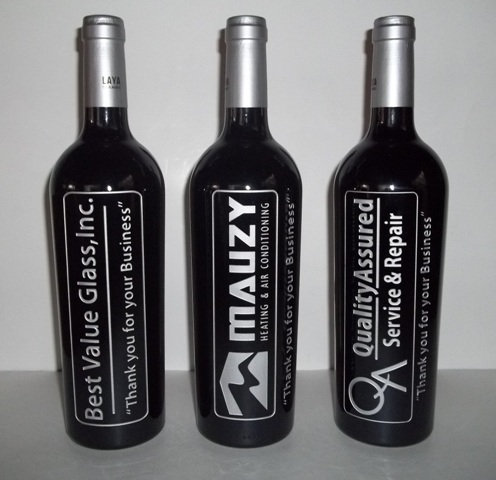 Customer loyalty is created and maintained by the relationship you have with your customers. 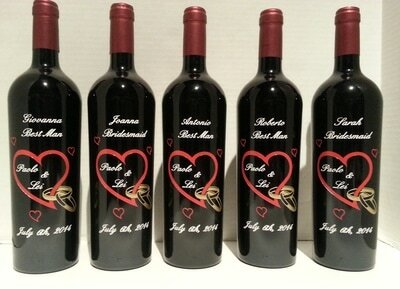 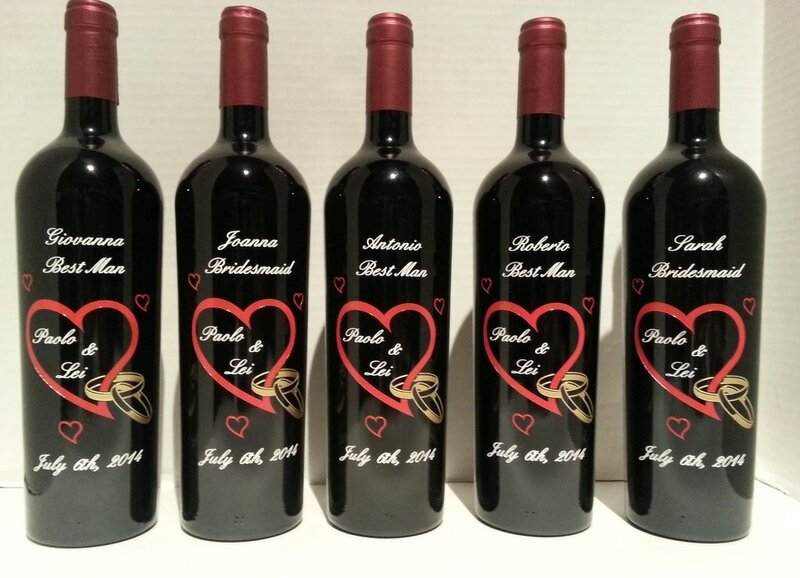 Make it personal with wine! 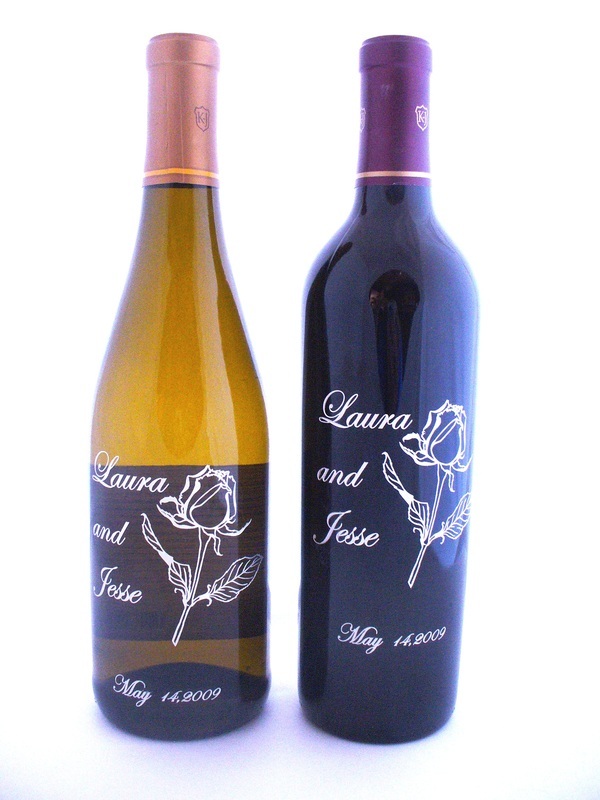 Wine is a gift given by friends and family. 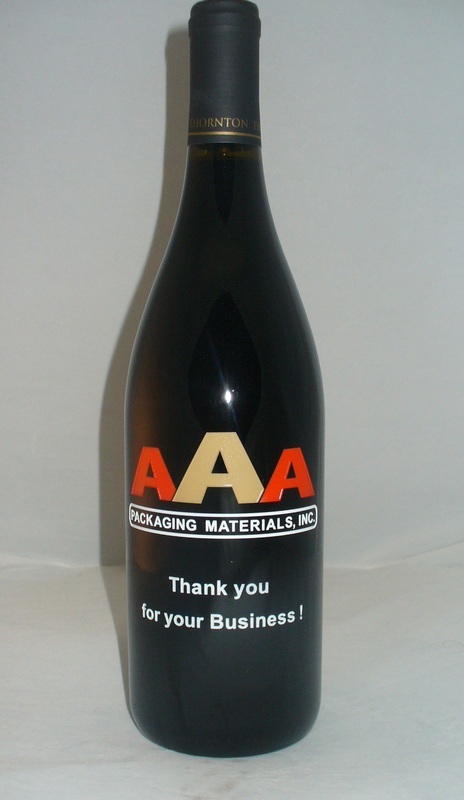 Put your company in this category with your clients. 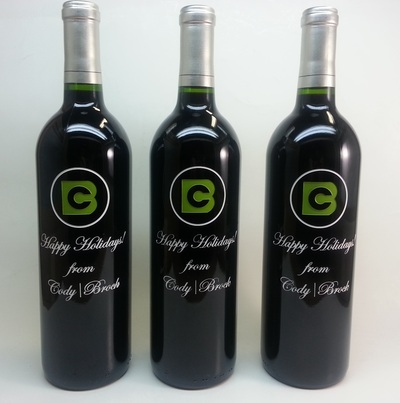 Giving the gift of branded wine will set you not only apart, but moves you into the inner circle of your customer’s lives, in short, you become family. Have you ever had a customer call you to thank you for marketing to them? Well get ready! Not only will customers call to thank you, they will look forward to receiving your wine every year. . . . and of course they will only receive it as long as they remain loyal customers. 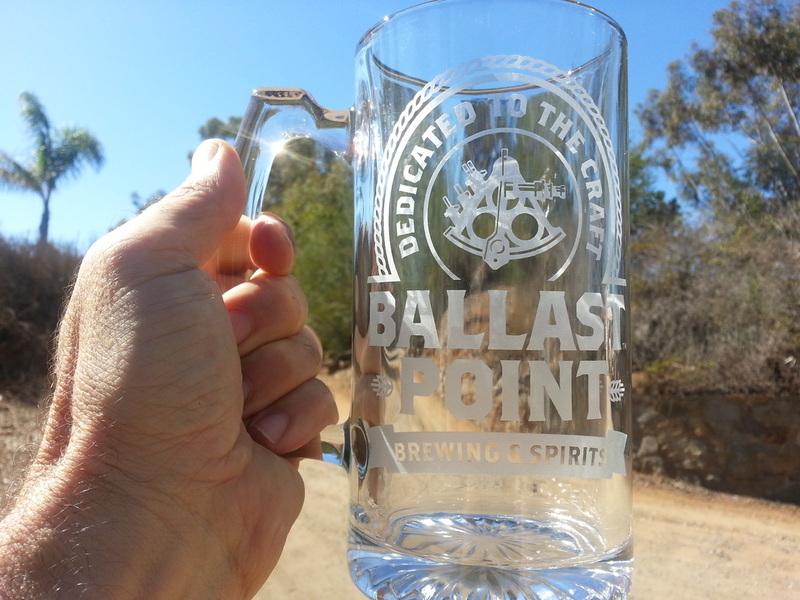 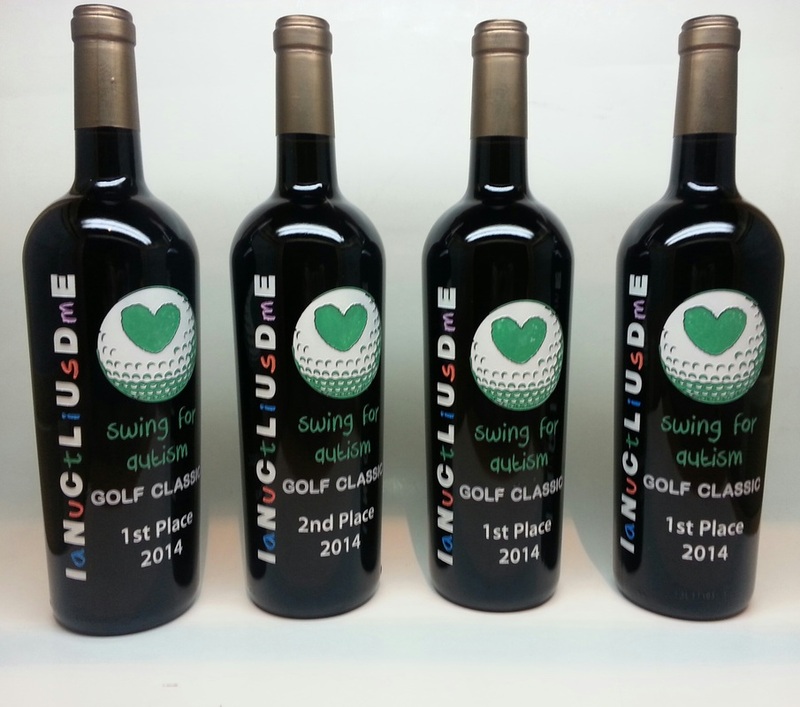 charitable events, corporate gifts, and more. ​Are you tired of blending in with boring, generic customer gifts? 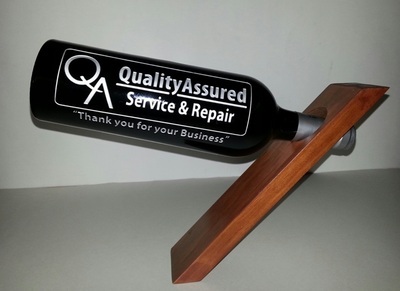 Do you want to set yourself clearly above your competition? 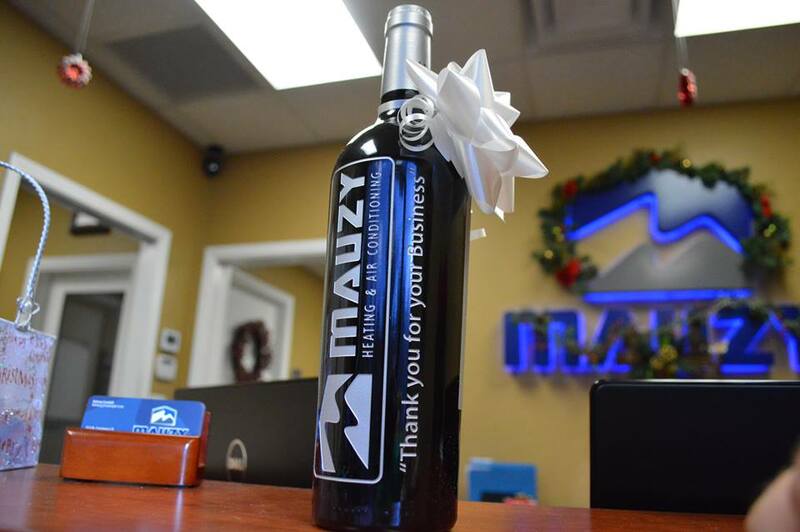 Can you imagine your customers thanking you for your marketing? 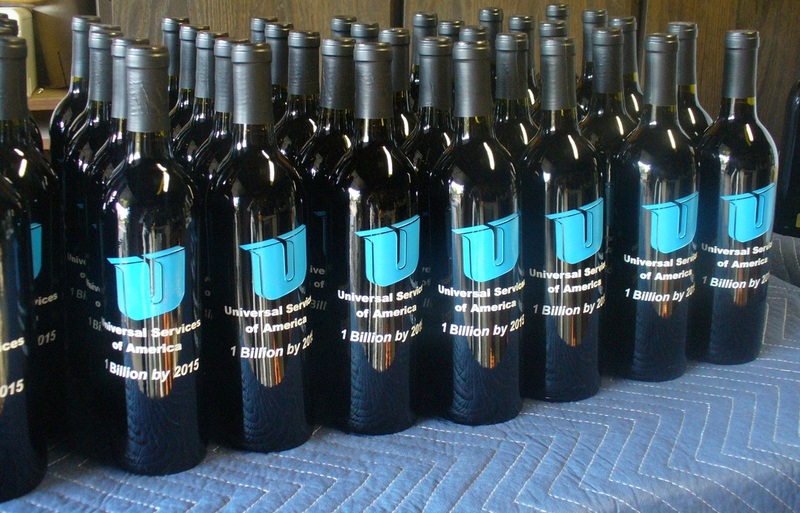 Only 34% of customers will open your emails, but 99% will open your wine! 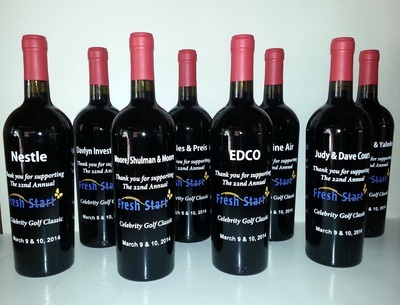 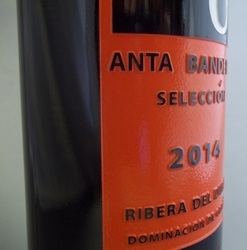 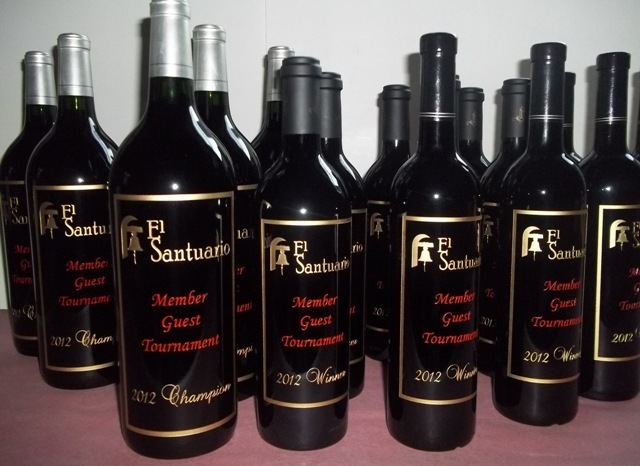 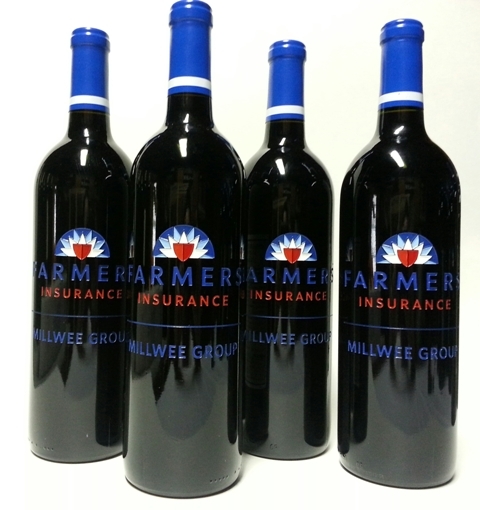 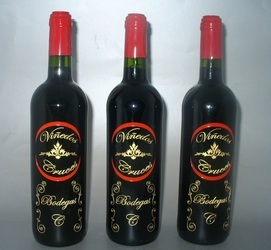 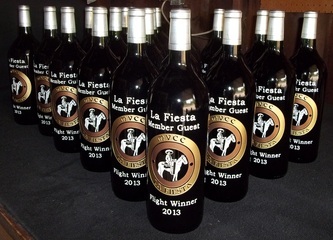 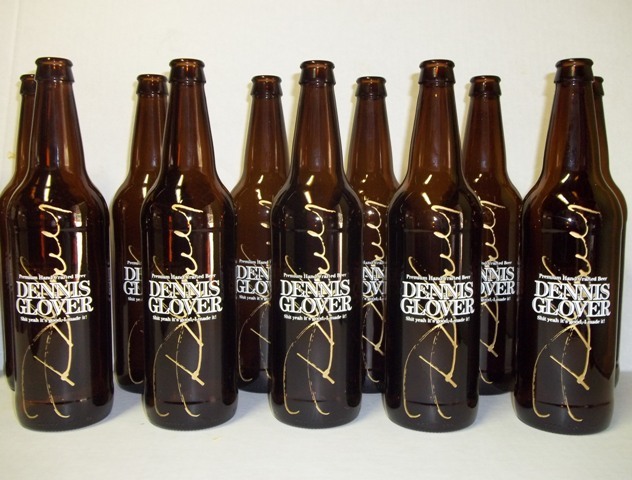 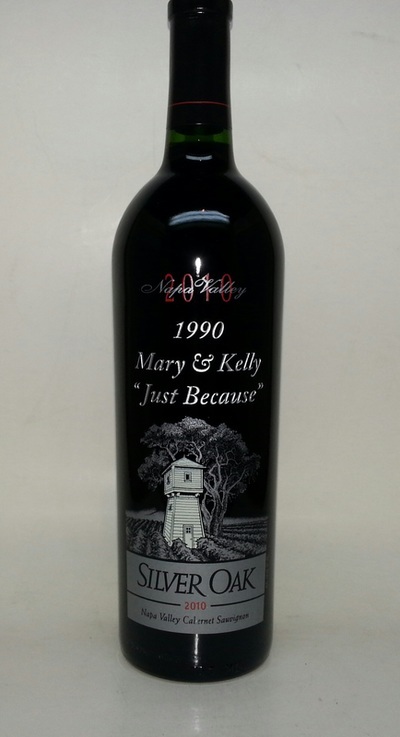 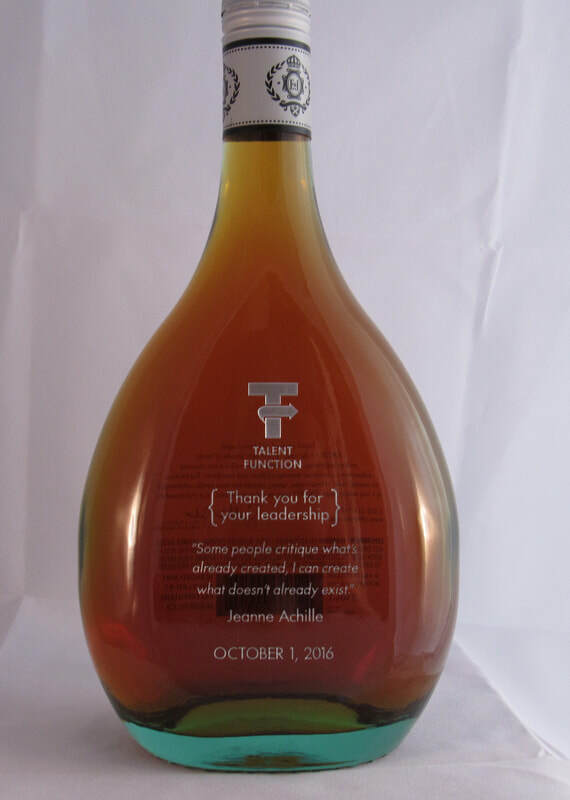 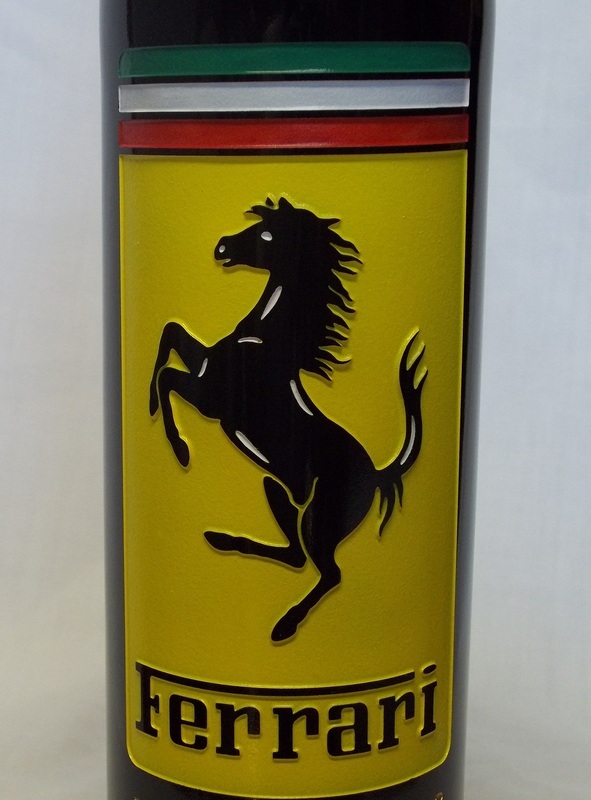 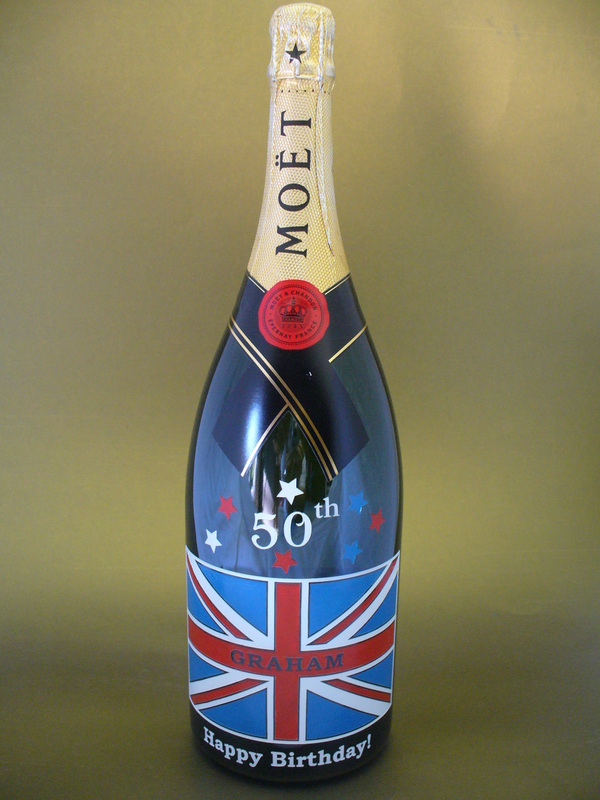 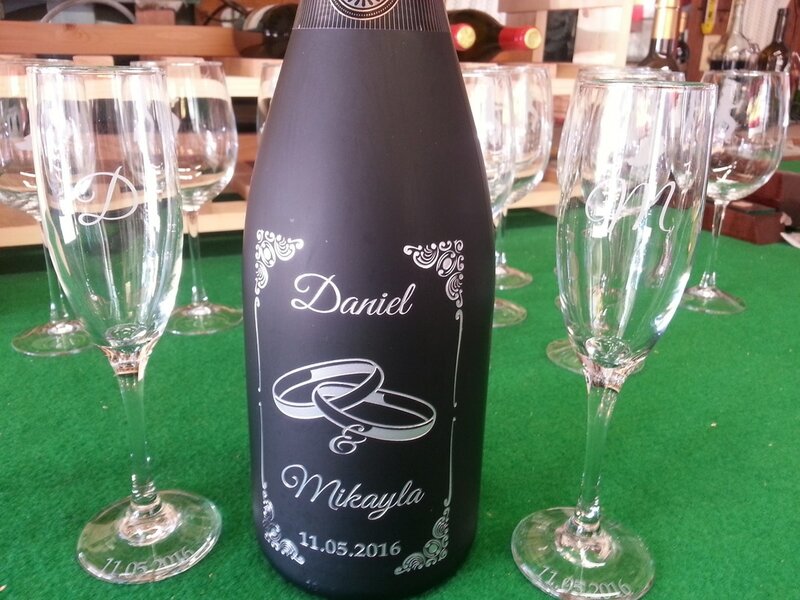 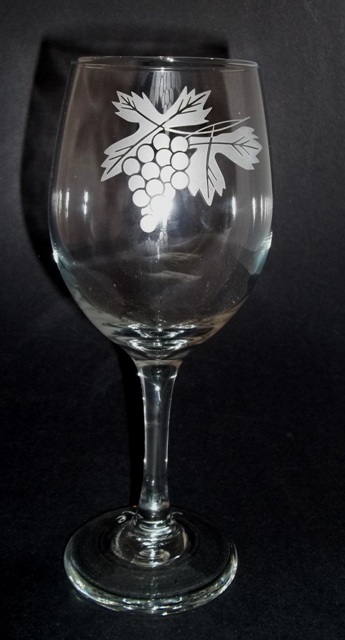 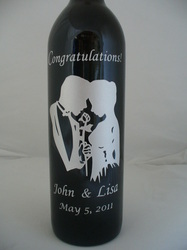 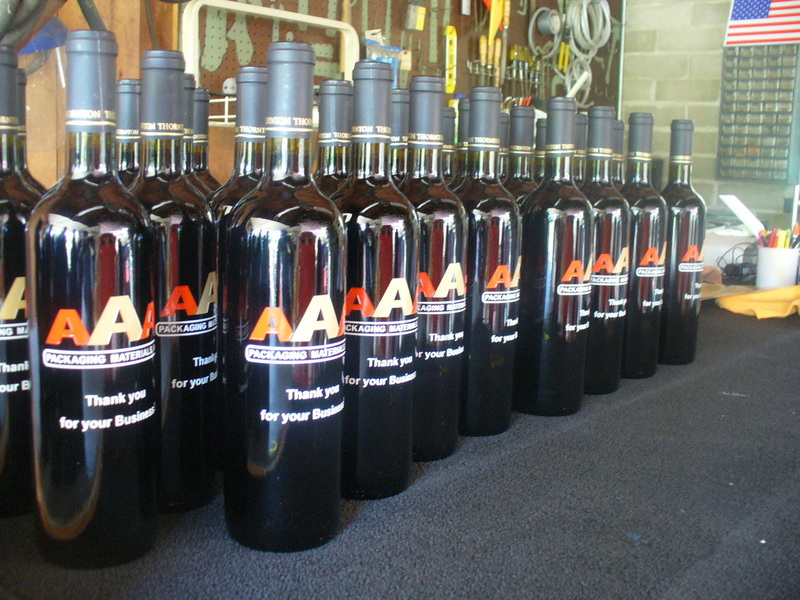 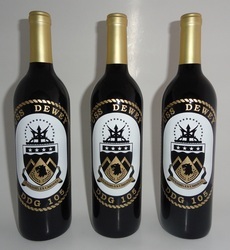 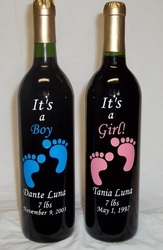 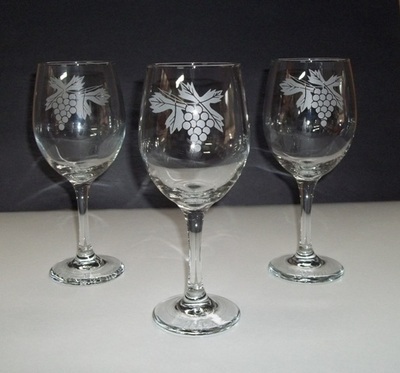 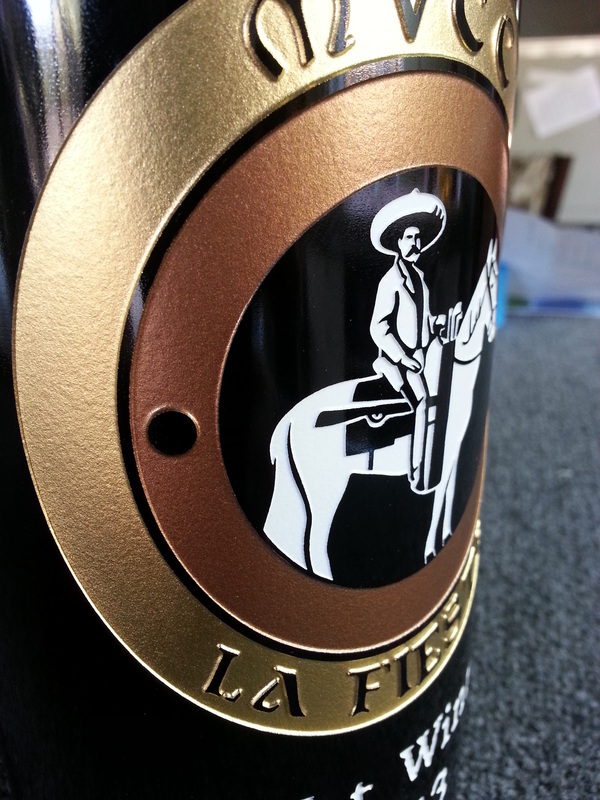 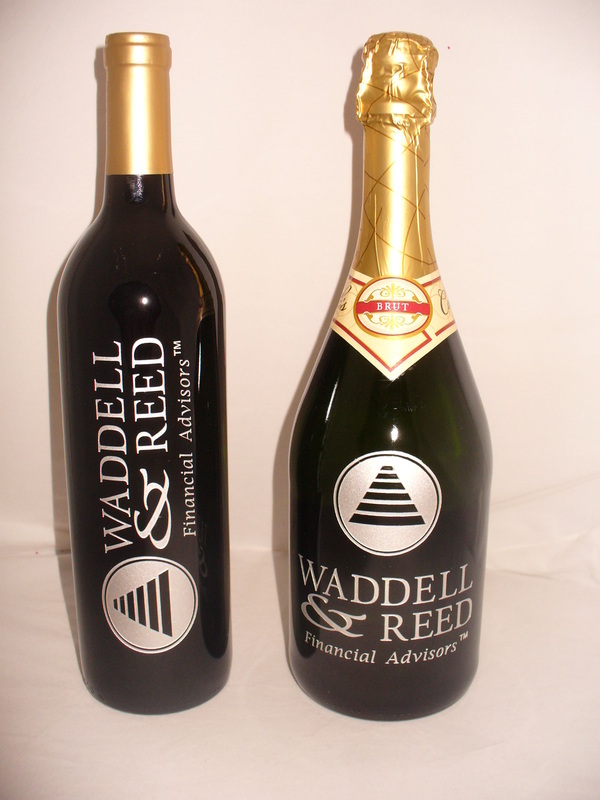 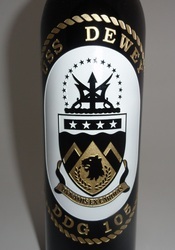 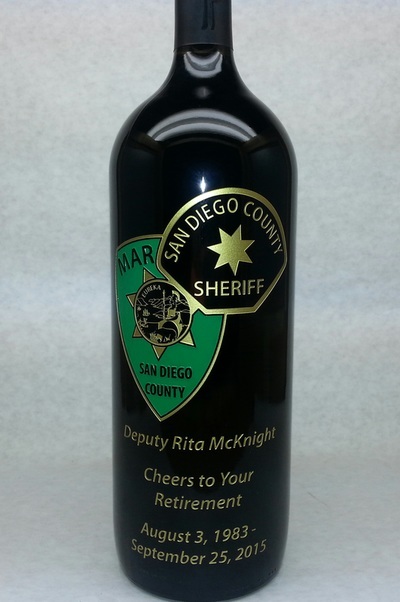 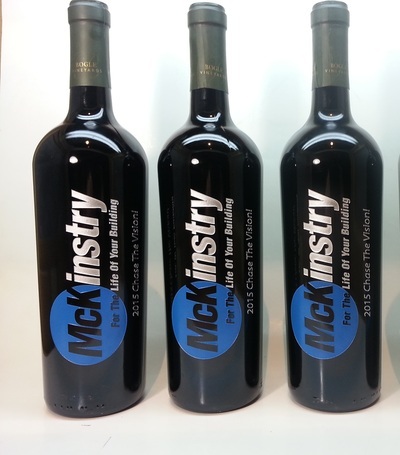 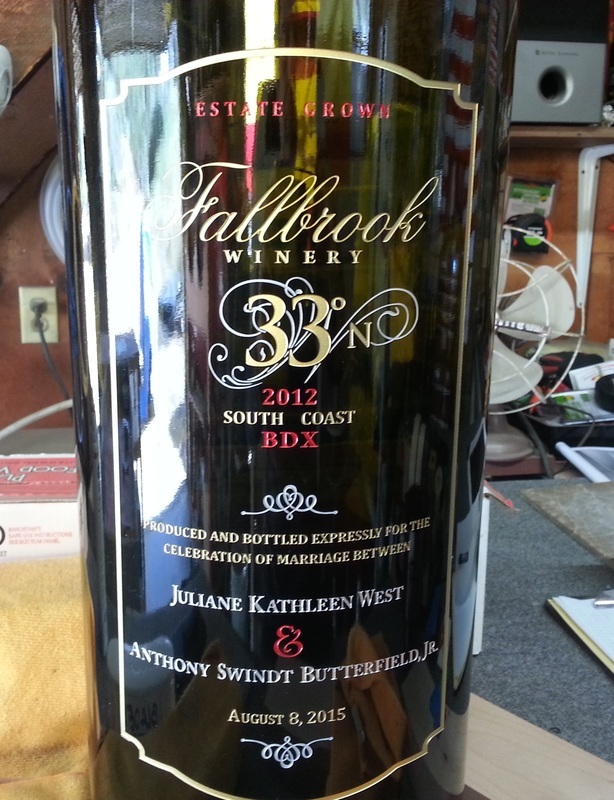 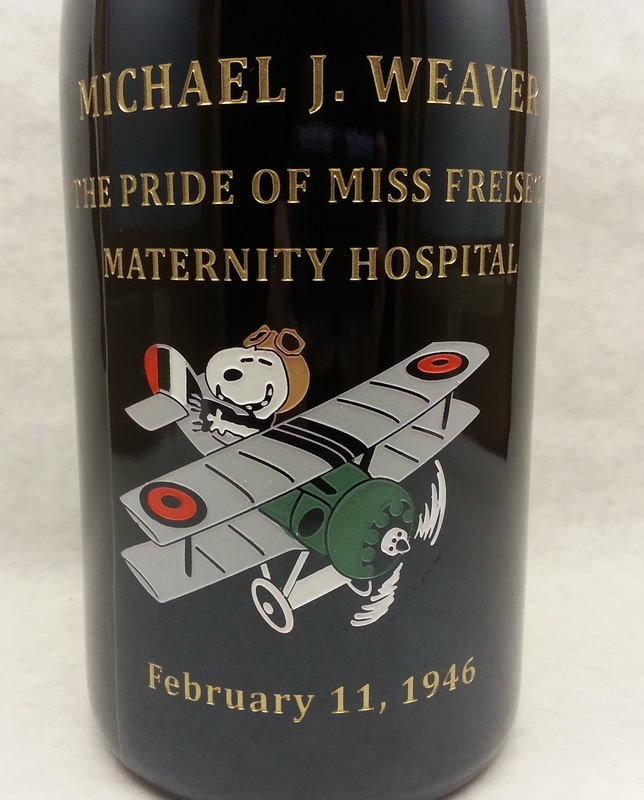 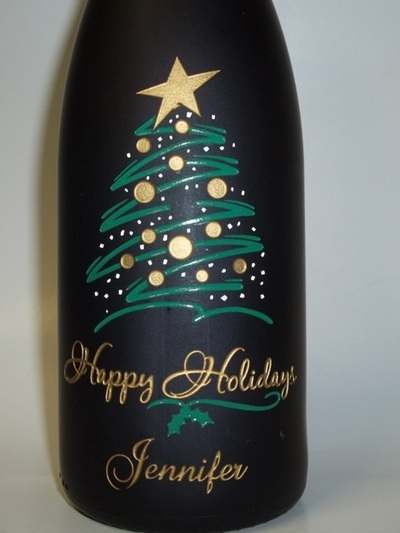 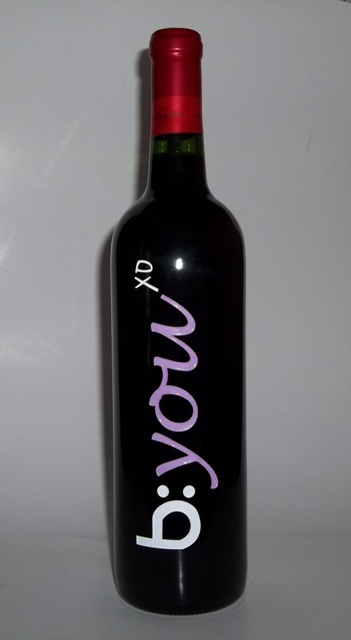 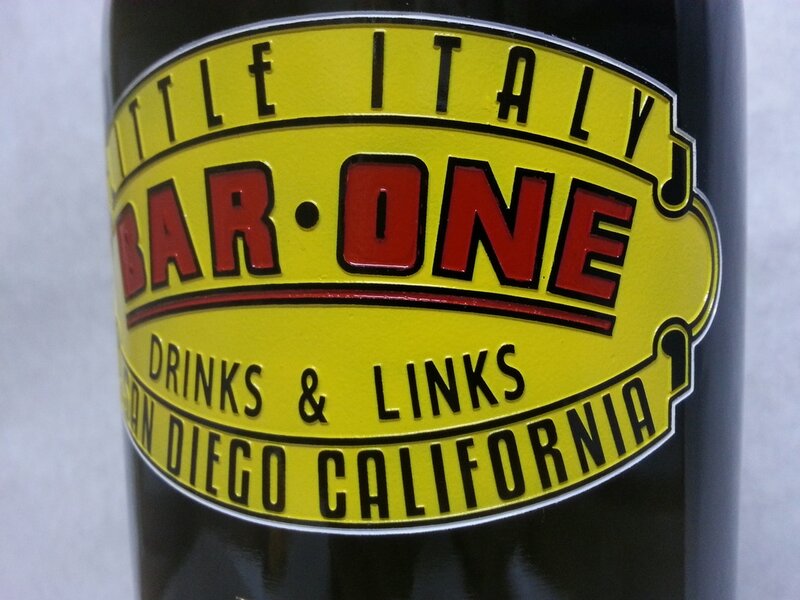 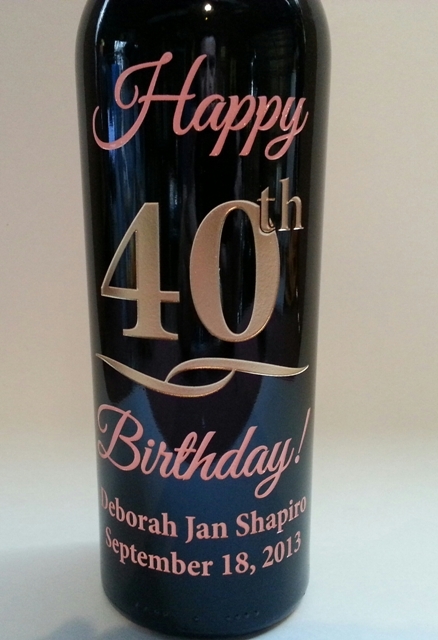 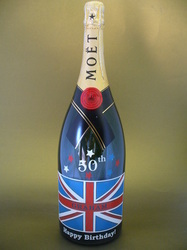 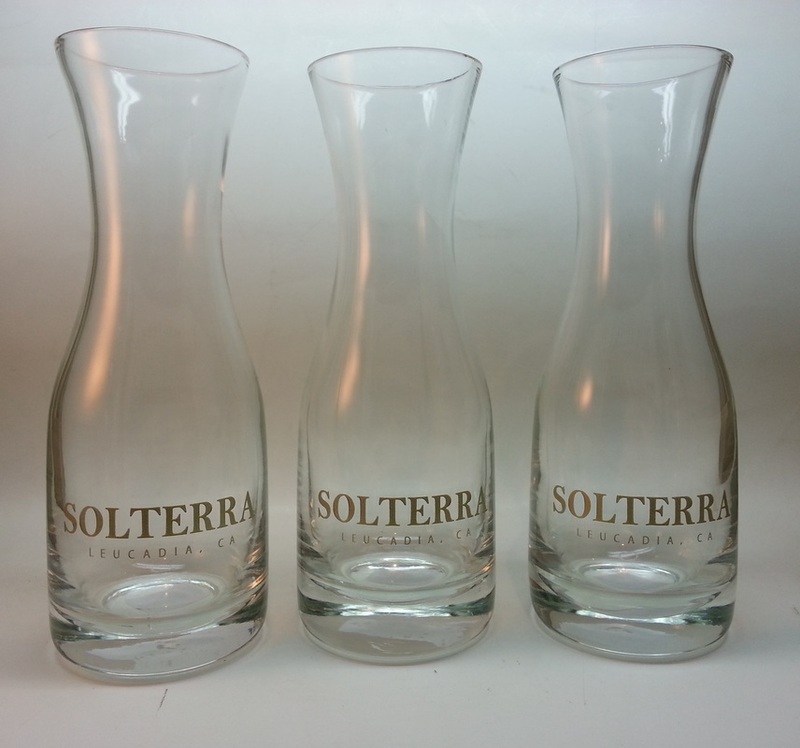 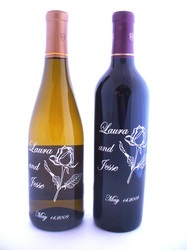 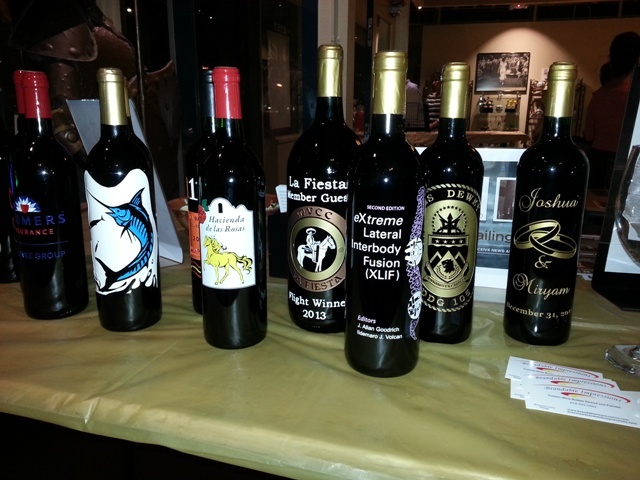 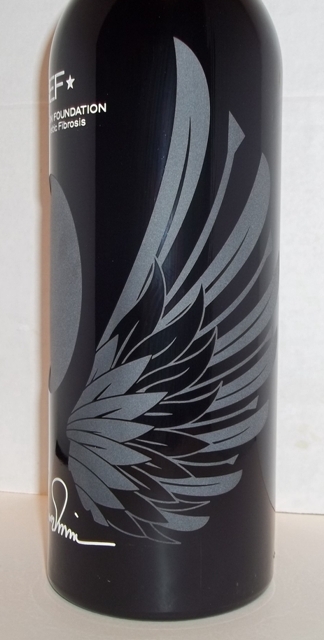 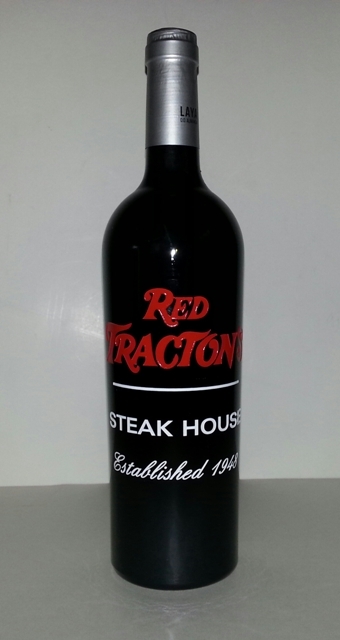 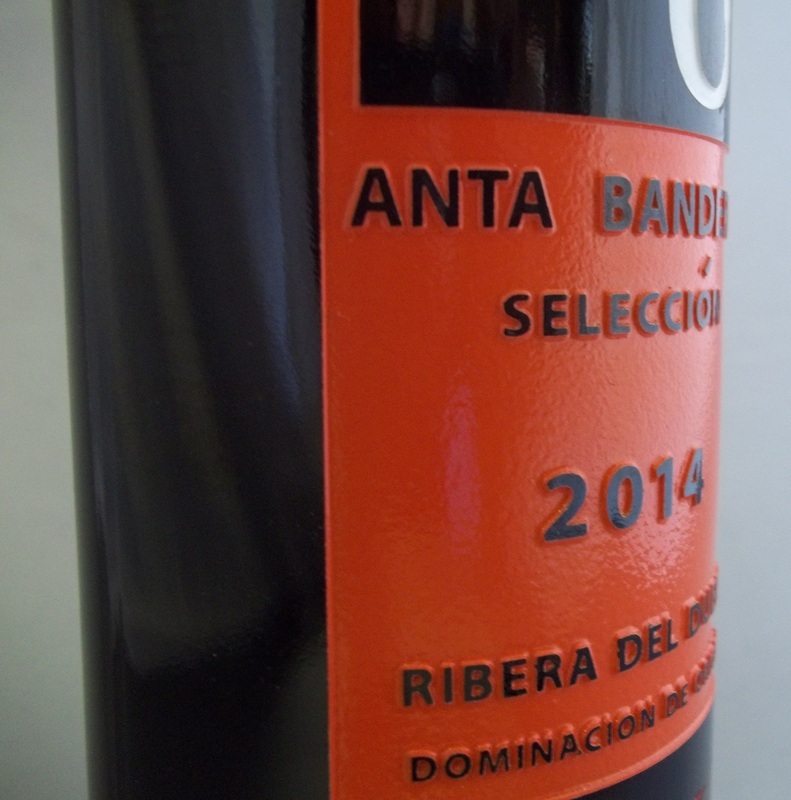 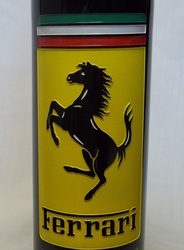 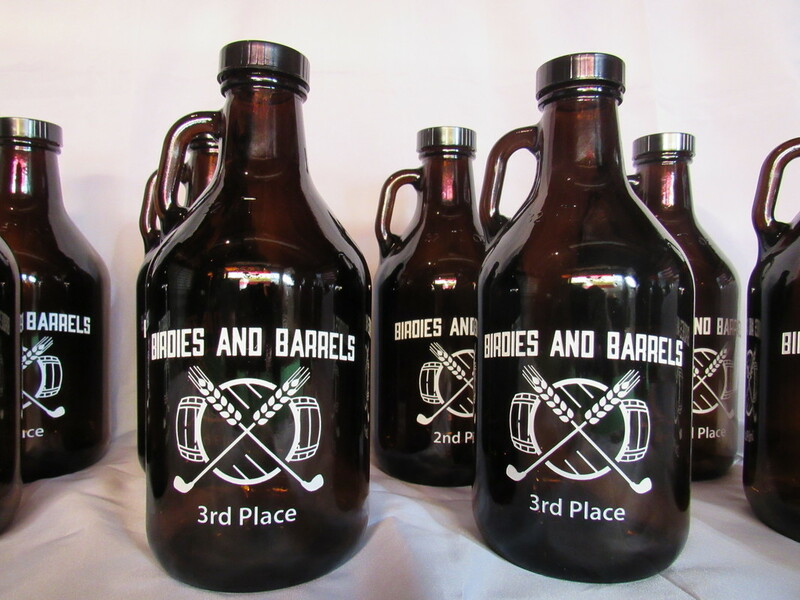 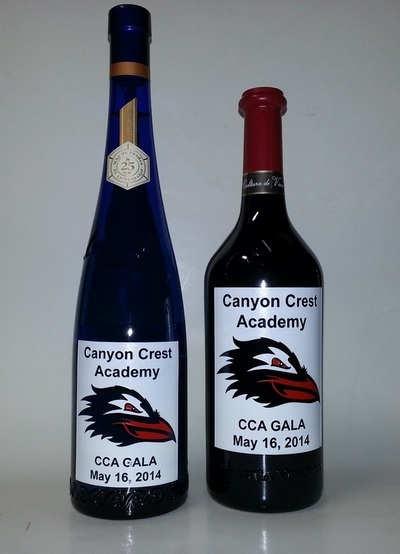 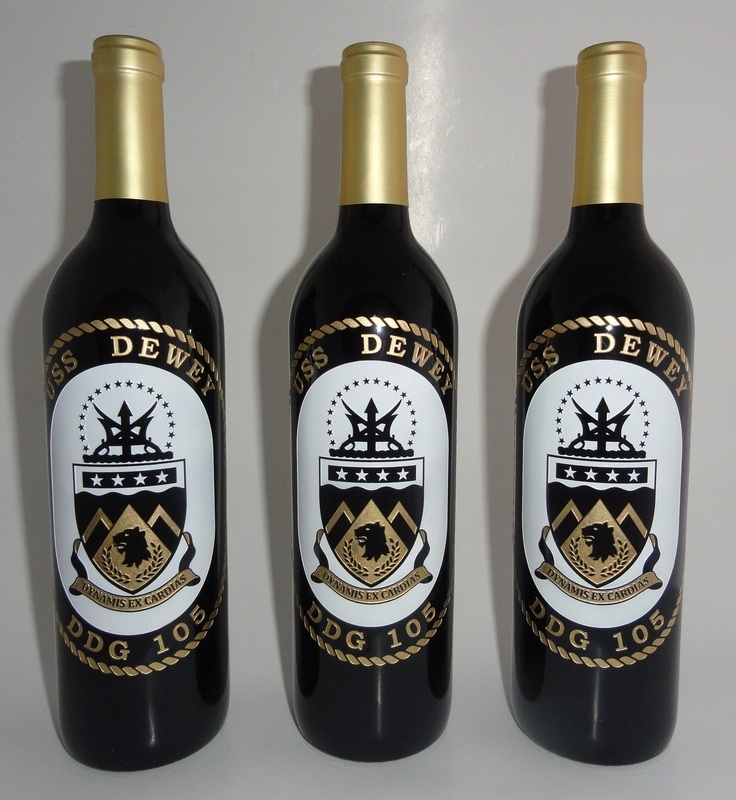 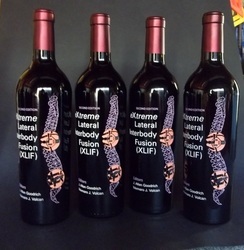 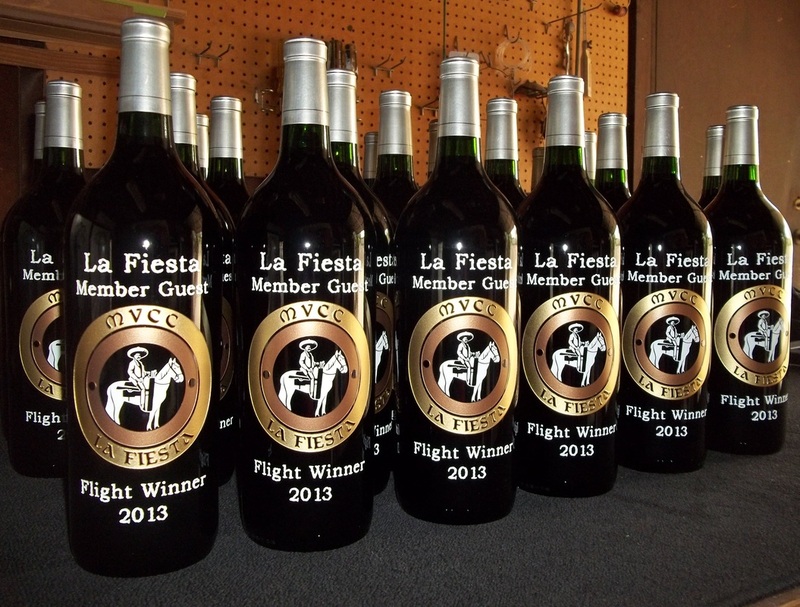 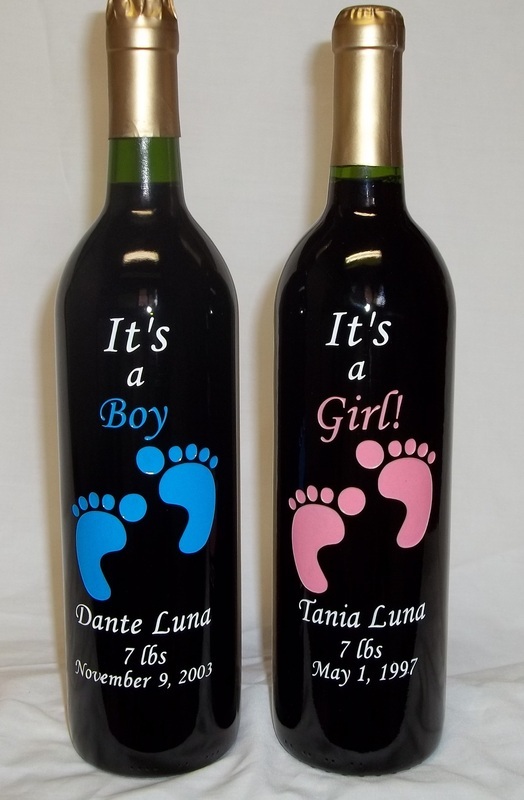 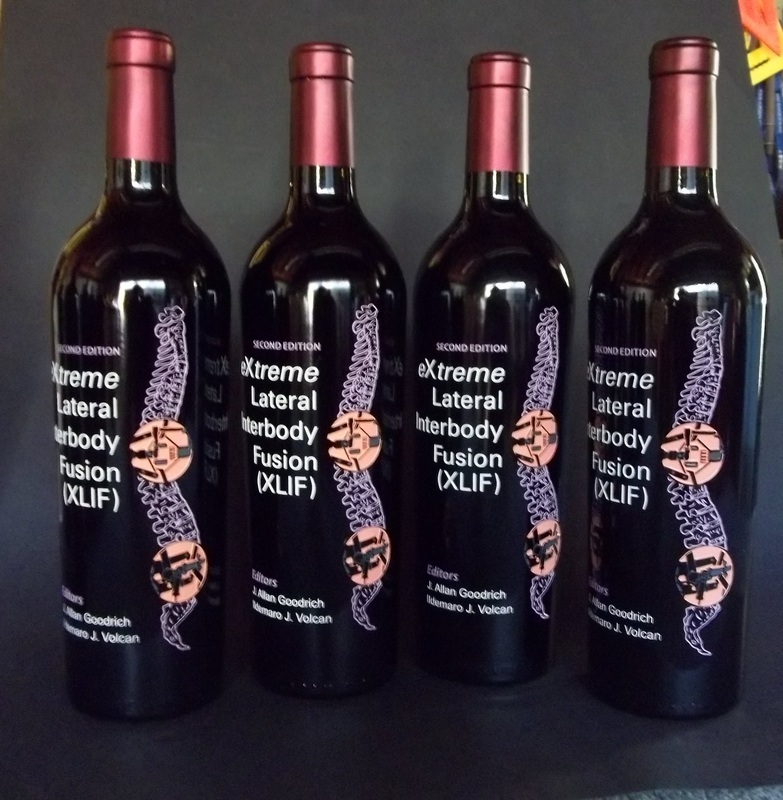 Brandable Impressions specializes in custom etched glass and wine bottles, making Your Brand a Lasting Impression. 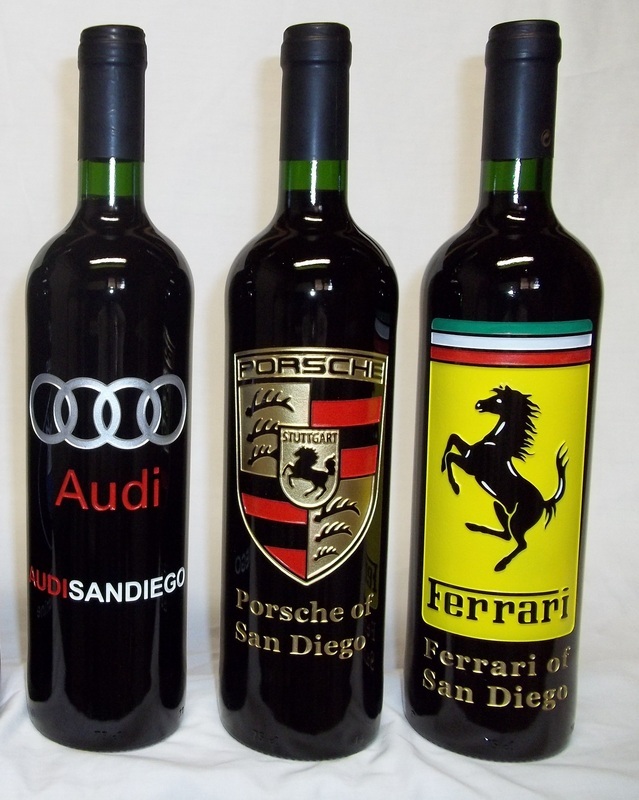 Whether it’s one case or 1,000 bottles, our skilled artisans will etch and paint your logo and inscription on the bottles. 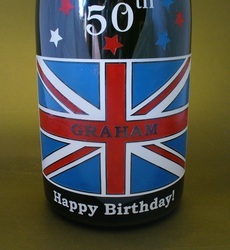 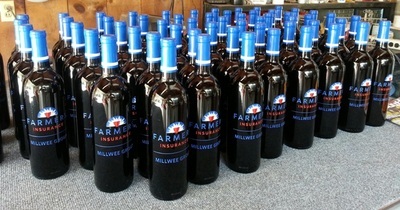 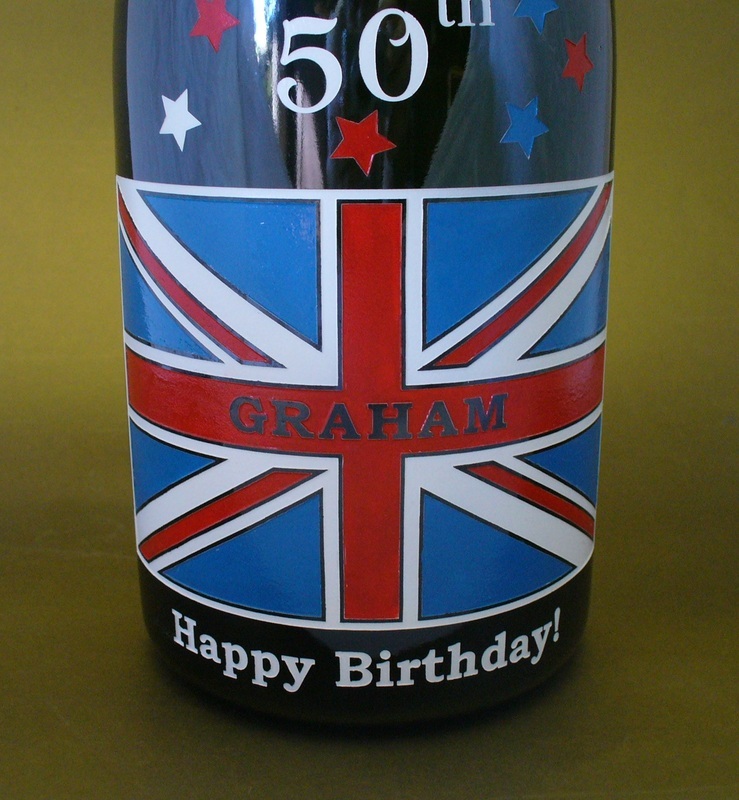 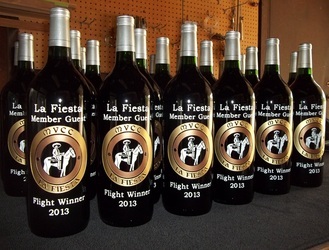 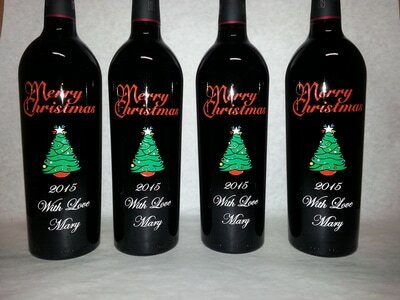 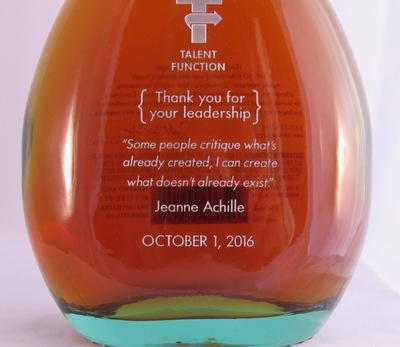 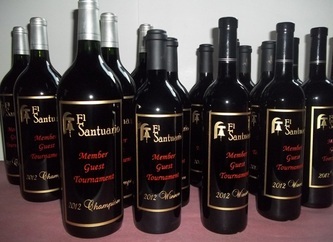 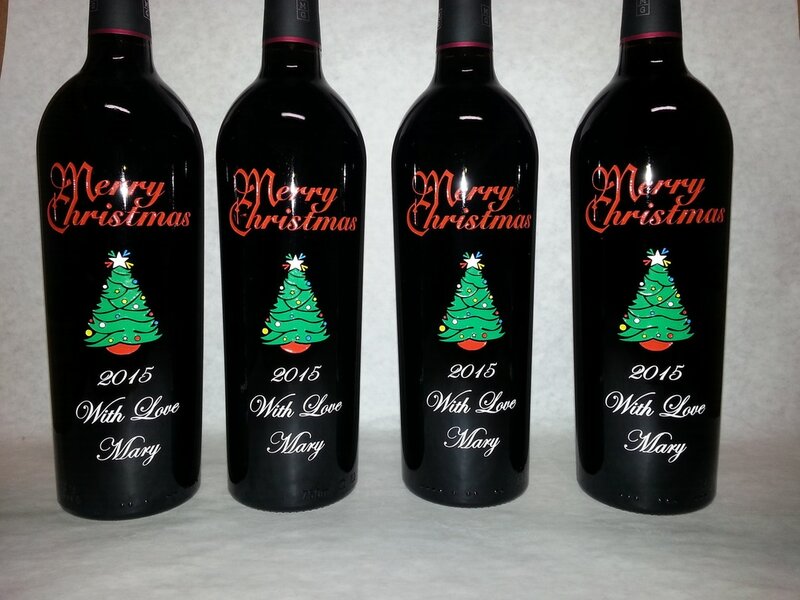 Not only is wine a unique, high-quality gift, many clients will keep your bottle on display in their home or office, keeping Your Company “Top of Mind” year round.